Available for 2 and 3 night stays, perfect for a mini staycation. A Spring break to Killarney is a great way to start the new year. 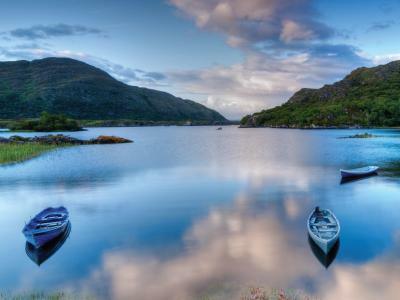 Enjoy an escape to the heart of Killarney National Park. 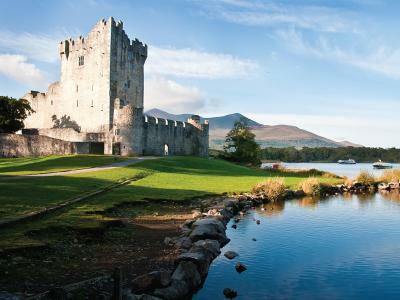 Escape to today and enjoy a relaxing 3 night break in Killarney. Midweek €399.00 for 2 guests / Weekend stay is €499.00 for 2 guests. Book Now.